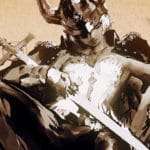 On July 14th, Atlus released their fourth development blog for Project Re Fantasy: A Fool’s Journey Begins, this time talking about Warhammer miniatures. This follows the third blog post, also written by scenario writer Yuichiro Tanaka, which discussed the newly formed Studio Zero entrance. Recently, increasingly more fantasy related figures have started appearing on the large table reserved for meetings [at Studio Zero]. So far, the motif is only about “Dragons.” As a symbolic existence within fantasy, figures represented include ones produced by “Schleich,” LEGO dragons (which Tanaka notes are surprisingly big), and even theatrical versions of the Dinobots from the Transformers (“can be seen as a dragon or a dinosaur…”). Tanaka says that, at first glance, these figures seem to just be there to kill time, but that’s not the case. When planning new ideas, a concrete three-dimensional object in front of you makes it easier to grasp the image in one’s mind. 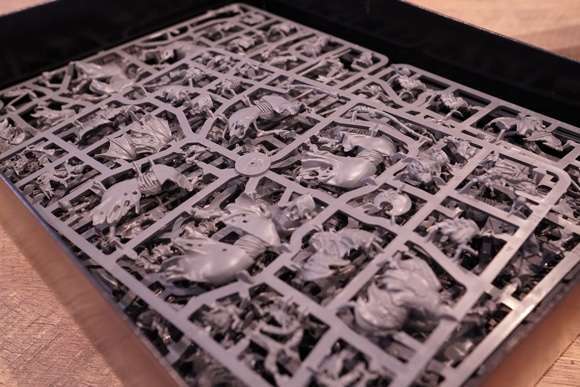 Tanaka explains “Warhammer,” as a tactical board game using miniatures. While this type is not very familiar in Japan, it’s a traditional genre that has been popular in Europe since the 19th century. Warhammer is currently the most famous, brand new series in these miniature games. There are many shops in Japan directly operated by the manufacturer, producing very elaborate figures, and its popularity is increasing. 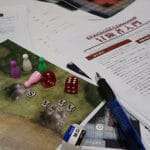 In Japan, most people think of Warhammer first and foremost as the “Warhammer TRPG” [Tabletop RPG]. 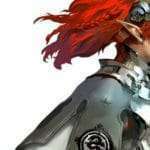 Tanaka’s mind also went to that first, having learned about the name “Warhammer” in a magazine called “Warlock.” However, the TRPG version is actually a kind of spin-off, with the origin of Warhammer being the miniature board game version. 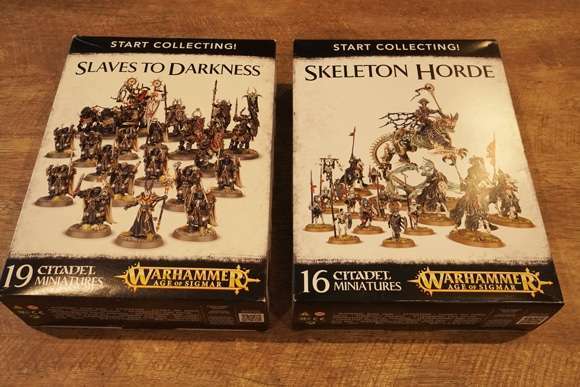 There are many kinds of miniatures on sale for Warhammer, so it can be confusing as to which to purchase first to start playing. The team was confused as well, but since they weren’t planning to play immediately, they bought two sets which came with pins. Despite the composition being quite different from mainstream Japanese character models, it was easy enough to put together with the included instructions, since the number of parts per miniature was small. 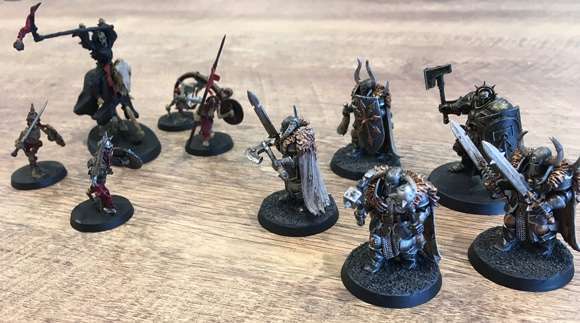 It was a challenge to prepare more than 10 colors based on the “Citadel Paint” chart, which is the very easy-to-use paint that the same manufacturer as Warhammer provided for the figure. It’s slightly expensive, but it can be used by dissolving it in water, with no smell, and it dries quickly. It also has a high amount of hiding power. 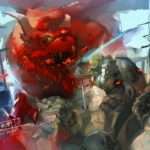 In the Japanese model scene, where volatile solvent based paints are very popular, it could be quite a culture shock in painting. 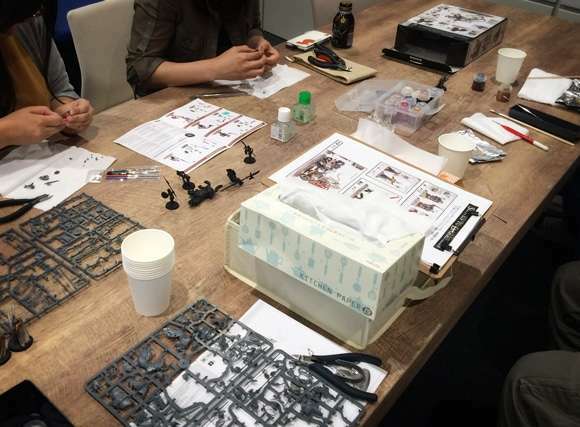 Tanaka believes that one of the major factors for the Warhammer figures becoming more popular [in Japan] is because acquiring Citadel Paint has become relatively easy. Quite a few of the figures have not been completely assembled yet, but because they have put in a fair amount of investment already, Tanaka wants to reach the point where they can eventually play using them. If there is progress on that front, Tanaka would like to write a new blog post to inform readers.